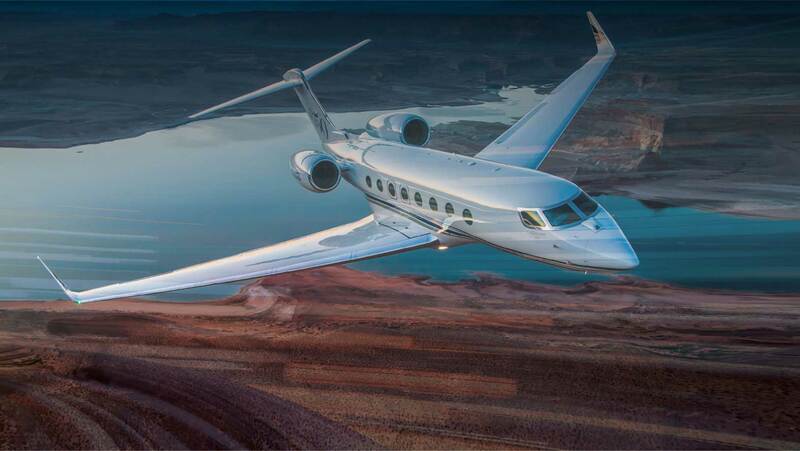 Ultimately, business aviation is an exercise in simplicity. The fastest way to get from here to there. No complications. No delays. Simple. We understand that. That’s why we work tirelessly to understand your needs and then provide the most straight-forward and highly responsive process in the industry, along with flexible financing solutions designed to get you into your aircraft and ready to fly. Focus on where you need to go – not how you’re getting there. 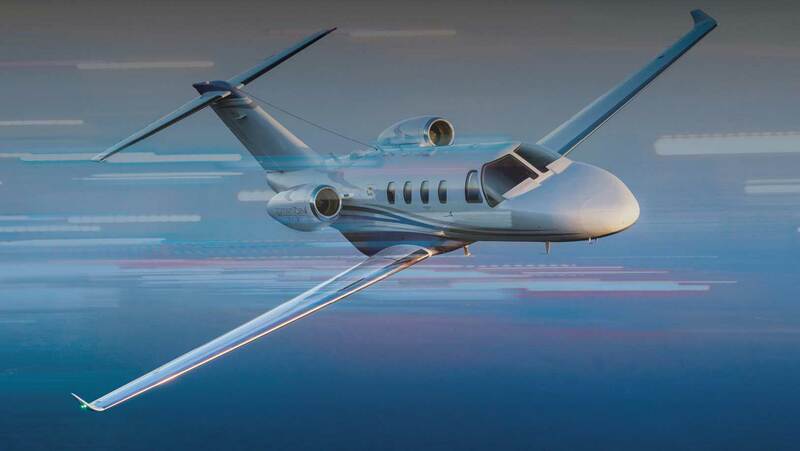 Our financial products are designed to help you optimize your private aviation experience across the lifetime of the asset—from acquisition to disposition and upgrade. 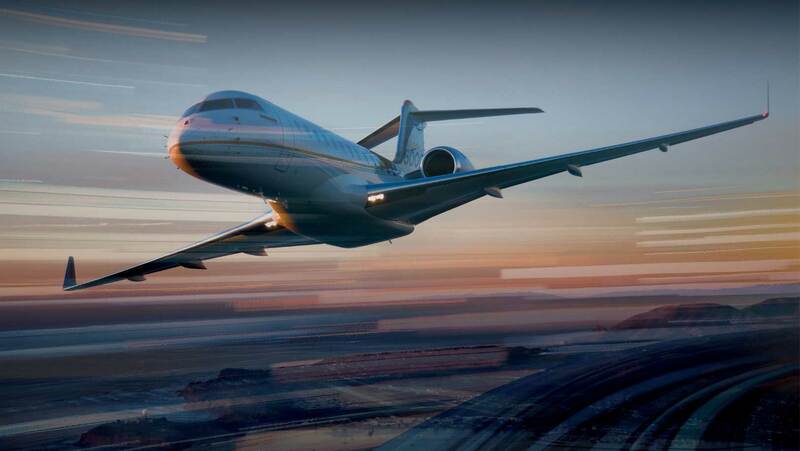 Just as importantly, our programs are designed to provide options, whether it’s freeing up capital, or enjoying the flexibility to transition between aircraft. 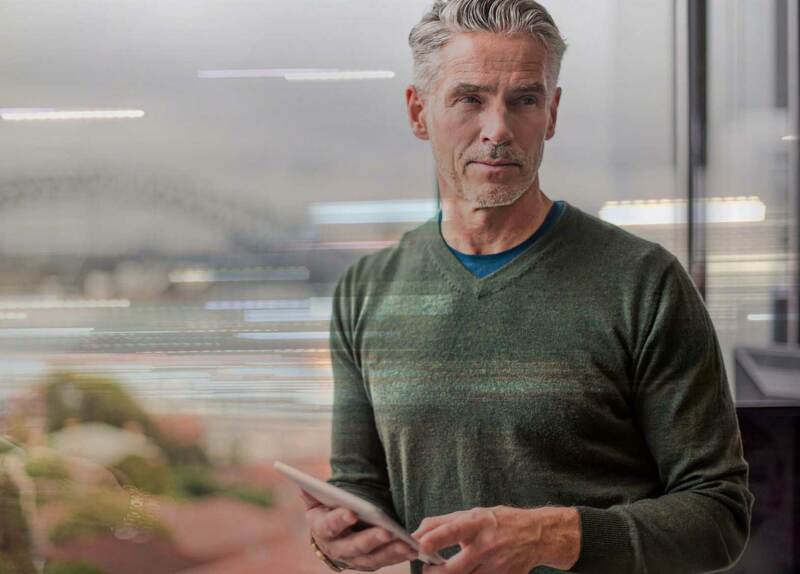 And with more than $2 billion in assets and countless years of collective transaction experience, we’re uniquely positioned to craft customized financial solutions that deliver. Every step of the way. 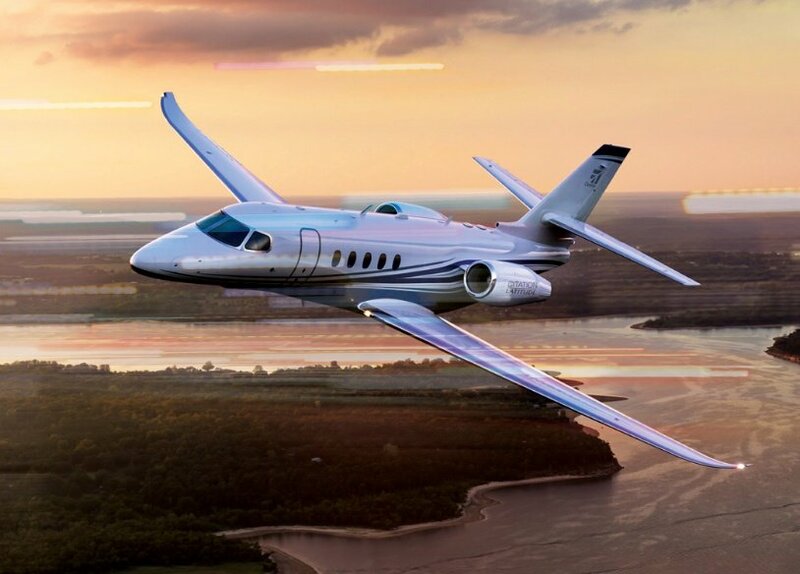 You could worry about where the global equity markets are going to be when it’s time to replace your business aircraft, and how that might affect your residual value – Or, you could let us. 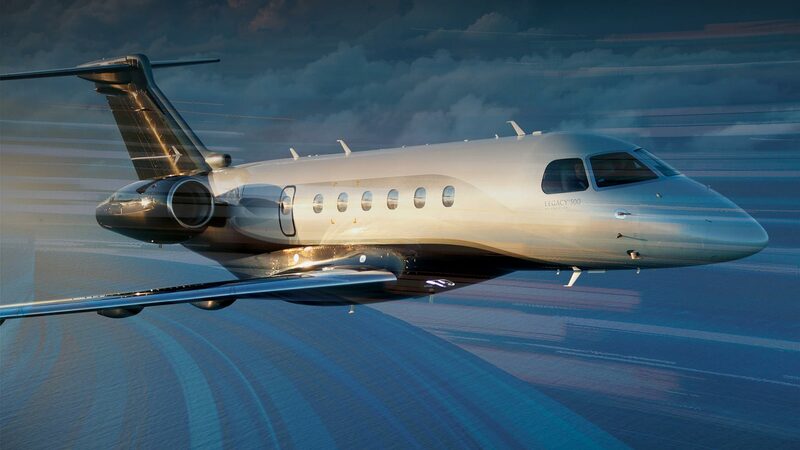 Financing a business jet can be a complicated process with a range of unknowns to consider along the way. Or it can be a simple matter of contacting us. 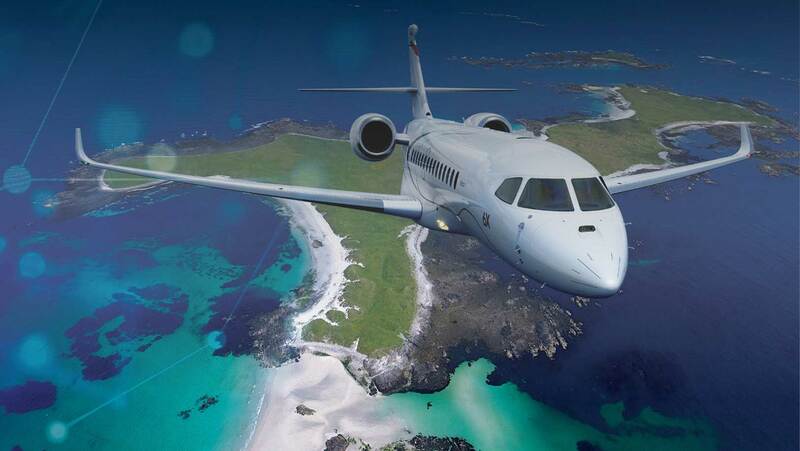 With a Global Jet Capital Operating Lease, you’ll enjoy the full use of your aircraft without the capital outlay—providing a true ownership experience with none of the inconveniences. At the end of the lease, return the aircraft and select your next one, free from worries about residual values. Not to mention global economic markets. Simple. Thinking about your next aircraft? We may already have it. Whether you’re looking for your first aircraft or the latest addition to your fleet, we can help you simplify the process. As one of the largest owners—and lessors—of business aircraft in the industry, we offer a regular inventory of well-maintained, late-model aircraft that may have recently come off lease and may be the right fit for your needs. Most good things start with a conversation. 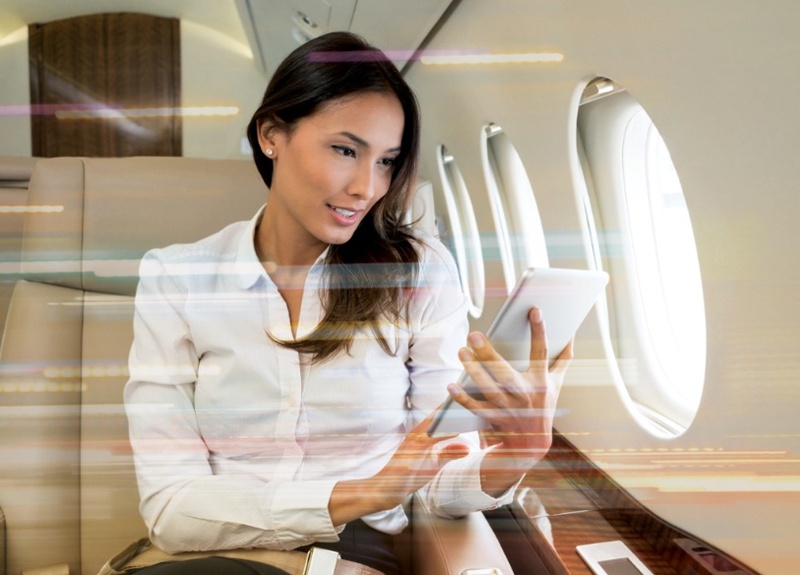 Connect with one of our business aviation experts about your next aircraft.